Was just about to post these, i'll give Volgar the Viking a blast, might download Red Faction to finish some achievements, enjoyed that first time around, won't bother with Viva Pinata. That Volgar game was giving me "The Adventure of Link" flashbacks with that trailer...looks worth a spin. BTW - I don't know how it'll work out, but am grabbing XB1 downloads through xbox website, since I've not purchased an XB1 yet - but plan to. Looks like it adds it to the queue for future download. Haven't played any of the Pinata games, but will give it a look just out of curiosity and if Guerilla is a fraction of what Armageddon was, I'll bury some time into it. On Xbox One, Xbox Live Gold members can download Worms Battlegrounds ($24.99 ERP) for free during the month of December. 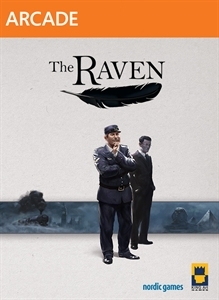 Starting Monday, December 1st, The Raven: Legacy of a Master Thief ($9.99 ERP) will be free for Xbox Live Gold members through December 15th. 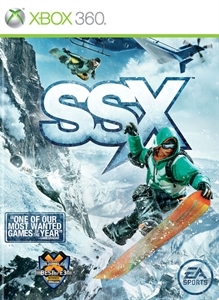 Then on December 16th, Xbox Live Gold Members can download SSX ($19.99 ERP) for free through December 31st. For the month of January, Xbox Live Gold members will receive three new free games on Xbox One and Xbox 360 as part of the Games with Gold program. On Xbox One, Xbox Live Gold members can download Dark Dreams Don’t Die (or D4 for short) ($14.99 ERP) for free during the month of January. 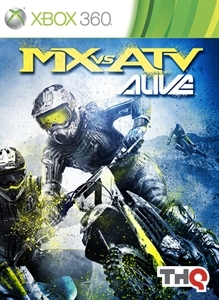 On Xbox 360, starting Thursday, January 1st, MX vs. ATV Alive ($19.99 ERP) will be free for Xbox Live Gold members through January 15th. Then on January 16th, Xbox Live Gold Members can download The Witcher 2: Assassins of Kings ($29.99 ERP) for free through January 31st. Just a reminder - today is the last day to pick up MX vs. ATV Alive ($19.99 ERP) for frees! 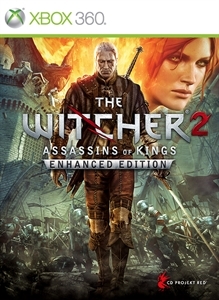 Tomorrow - The Witcher 2: Assassins Of Kings begins its run for free download. I did download this but haven't got round to trying it yet. Like 50 other games I have at the moment! On Xbox One, Xbox Live Gold members can download #IDARB ($14.99 ERP) for free during the month of February. 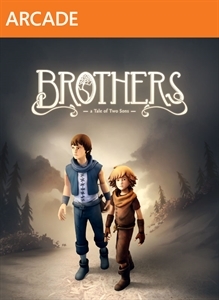 On Xbox 360, starting Sunday, February 1st, Brothers: A Tale Of Two Sons ($14.99 ERP) will be free for Xbox Live Gold members through February 15th. 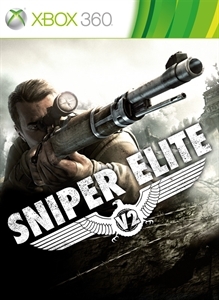 Then on February 16th, Xbox Live Gold Members can download Sniper Elite V2 ($29.99 ERP) for free through February 28th. Plus: Rayman Legends on Xbox One. BioShock Infinite and Tomb Raider will both be free to download in March on Xbox 360, courtesy of Microsoft's Games with Gold scheme. Xbox Live Gold subscribers will be able to grab Tomb Raider from the 1st until the 15th March, then BioShock Infinite from the 16th until 31st. On Xbox One, subscribers will get Ubisoft's excellent Rayman Legends for free over the entire month. Indie action game #IDARB will also remain free. Details of March's Games with Gold offerings have yet to be officially confirmed by Microsoft but appeared last night on the company's internal ExpertZone site (thanks, NeoGAF). 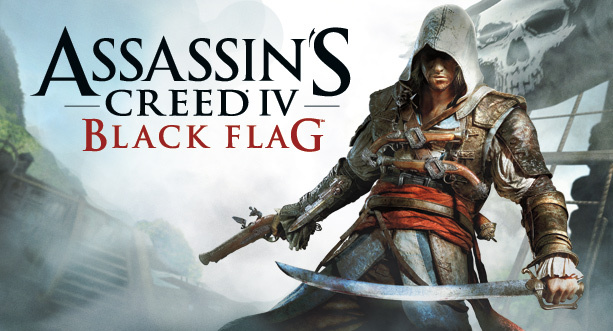 The site also revealed that, as of March, more than 100m free games will have been downloaded through Games with Gold. To celebrate, Microsoft will be giving away double the free games in April - presumably four on Xbox 360 and two on Xbox One. Too little too late for me (as far as the 360 games go), but a good offering for anyone who's not played them yet. May download TR and Bioshock Inf. as a backup to the physical copy. Bio shock oh yes! Tomb raider,nah! 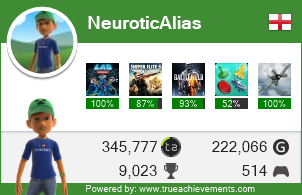 Been doing this through [xbox.com] but you can now apparently do this through the Xbox 360 Dashboard. Works well for those who haven't gotten on XB1 yet, queue up all those free GWG games and when you get the console, you'll have stuff to play post download. Meh. I'll hve to download the gears one though! These two titles will remain free until April 30th.